An important part of my daily skincare routine is to moisturize. The benefits will be visible years in the future, so it’s important we take care of our skin and hydrate it just like we do our bodies. I have a “combination” skin type that is both dry and oily in my T zone. Unfortunately many of the lotions I find usually help with the dryness but do very little for the oiliness. 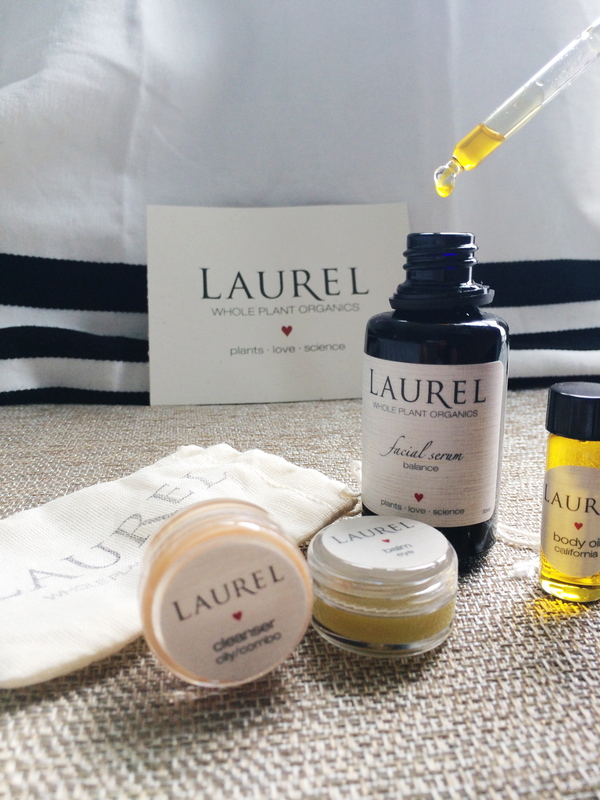 My newest and most effective find is a facial serum by Laurel Whole Plant Organics. I use the Balance Facial Serum twice a day, morning and night and my skin has never looked better! I use about two drops and gently pat it on my clean face before I apply my makeup in the morning. And another two drops in the evening after I’ve washed my face. A little goes a long way with this, it will last a very long time! I’ve switched from a lotion I’ve been using for months to this facial serum and can’t believe how much healthier and alive my skin looks. It’s transforming! 🙂 It keeps my skin hydrated and glowing all day (usually 12+ hours). This serum contains a whole plant blend of chamomile, licorice, calendula, echinacea, burdock, passion flower & dandelion to help release toxins. It is powerfully anti-inflammitory. It also features a blend of theraputic essential oils to refresh and balance skin. It may seem counterintuitive to apply oil to already semi-oily skin, but it’s actually very beneficial. The best way to fight oil is with oil! The oil our face produces is completely different than plant based oils. If we strip our face of its naturals oils by over cleansing, our skins reaction is to produce sebum which is what clogs our pores and causes nasty breakouts. The best solution? A quality serum that helps balance our skin! 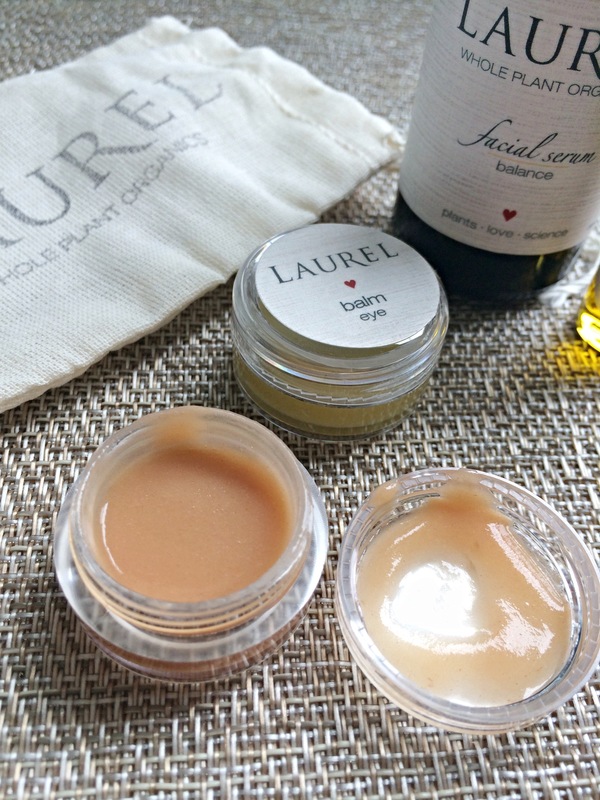 For anyone with combination/oily skin I definitely recommend Laurel WPO’s Balance Facial Serum. The oily/combo cleanser is a perfect match with this product! All of her products are made of pure, organic ingredients and work wonders on my face! 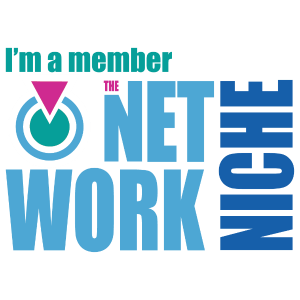 A small investment with a huge payoff!